The most elegant recent Rolls Royce. 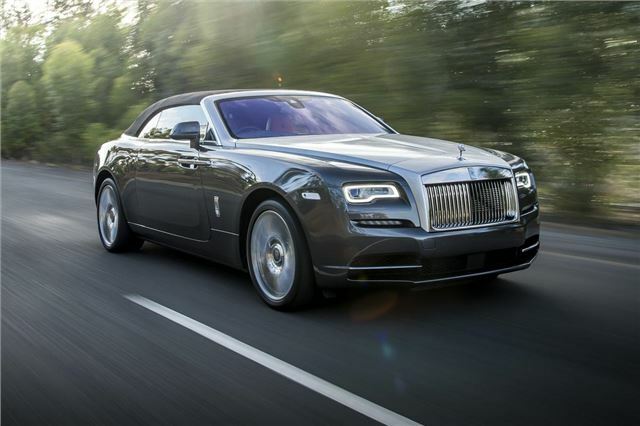 Rolls-Royce is calling the Dawn – a convertible variant of the Wraith – “the sexiest Rolls-Royce ever built.” The new model will cost around £250,000 and will be available from early 2016. The fabric roof fitted to the Dawn is said to take 22 seconds to fold down and works in complete silence and can be operated at speeds up to 30mph. 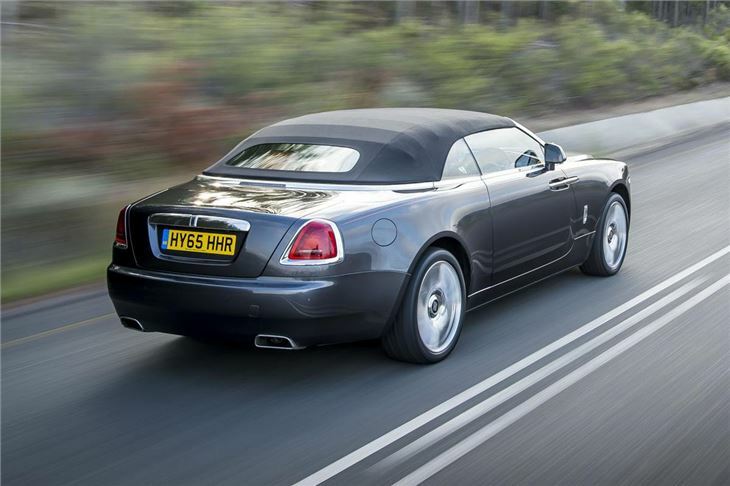 Rolls-Royce says that, despite this being a soft-top, there is no compromise in comfort regardless of which seat you choose, front or back and access to the rear is good due to the long doors. Equipment includes satellite navigation, an infotainment screen operated by a rotary controller, automatic emergency braking and automatic cruise control. There is also a Bespoke Audio system which Rolls-Royce says is the “most exhaustively designed automotive hi-fi system ever”.